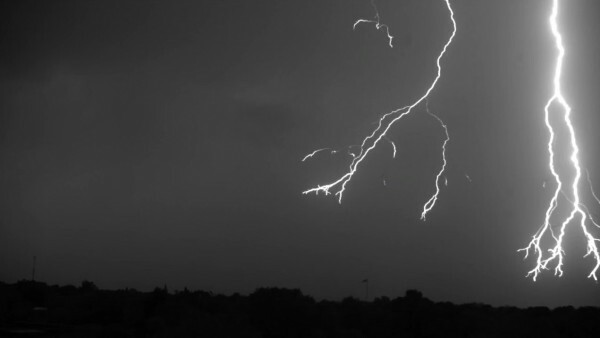 Check out this amazing footage of a lightning storm recorded at 7,000 frames-per-second by Professor Ningyu Liu, Director of the Geospace Physics Laboratory at the Florida Institute of Technology. The 44-second video captures lightning like you’ve never seen before, with each negatively-charged downward leader seen in detail as it branches towards the ground before overexposing the camera’s image sensor. The lab recorded the lightning at 7,000 FPS during a recent thunder storm in Florida, but playback speed was down-sampled to 700 frames-per-second. The YouTube video is available to stream in up to 720p (HD) resolution. Watch on your PC, tablet, or large-screen via the YouTube app or casting software.